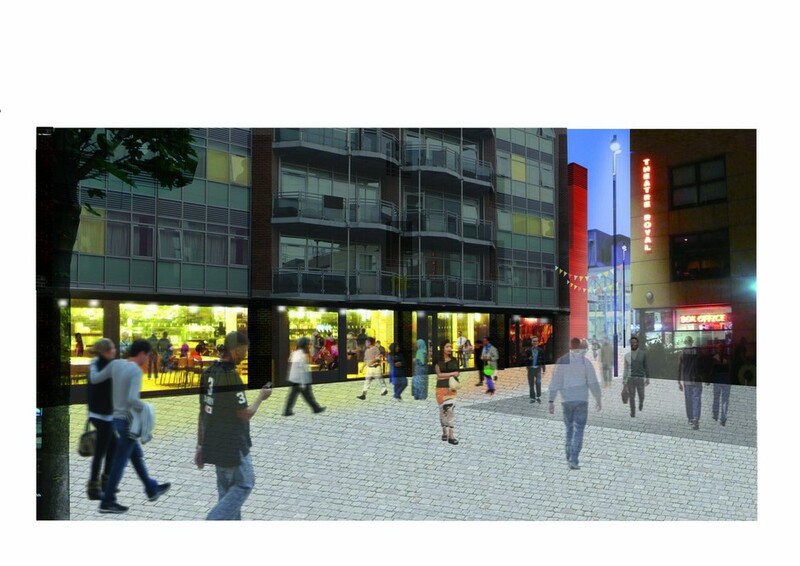 Plans to construct The Red Crate, a new theatre opposite Theatre Royal Stratford East, are on hold. A striking 220-seat eco-theatre similar to sister building, the National Theatre's temporary Shed theatre, The Red Crate, will be a game-changer for Theatre Royal Stratford East, increasing the number of performances by 92 per cent per year. Like The Shed, the building has been designed by award-winning architects Haworth Tompkins, but this one will be situated in Stratford's Cultural Quarter alongside Theatre Royal Stratford East, Stratford Circus and Picturehouse cinema. The new building is set to adjoin a new cafe / bar in the adjacent empty catering unit to create a vibrant destination for the local community which will be in place for 10 years if all goes ahead as planned. What are the best dining options near The Red Crate London? The Red Crate gyms, sporting activities, health & beauty and fitness. The best pubs near London The Red Crate. The Red Crate clubs, bars, cabaret nights, casinos and interesting nightlife. Where to have your meeting, conference, exhibition, private dining or training course near The Red Crate. From cheap budget places to stay to luxury 5 star hotels see our special offers for The Red Crate hotels, including The Westbridge Hotel from 84% off.